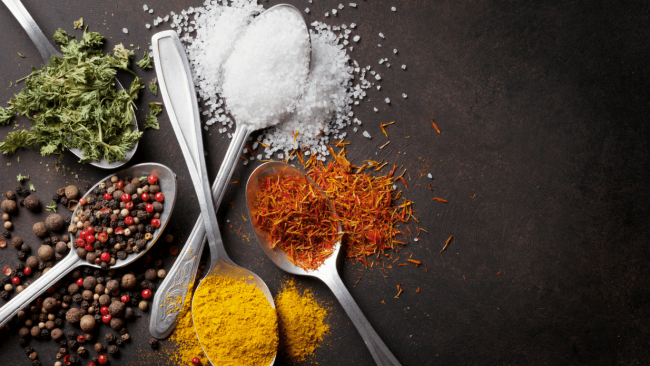 Hill Laboratories provide accredited methods for pesticides, heavy metals, nutritional information, allergen and microbiological testing in processed foods, including condiments such as herbs and spices. Understanding the nutritional information of food, especially processed food is a food labelling requirement. Nutritional panel testing includes getting an understanding of a product’s, energy, protein, fat (total and saturated), carbohydrate (total and sugars) and sodium. Assessing so many components within multi-component food groups can provide a number of analytical challenges, however Hill Laboratories team of expert analysts have made the process simple and convenient. Simply complete one of our test submission forms and sample and we will take care of the rest.